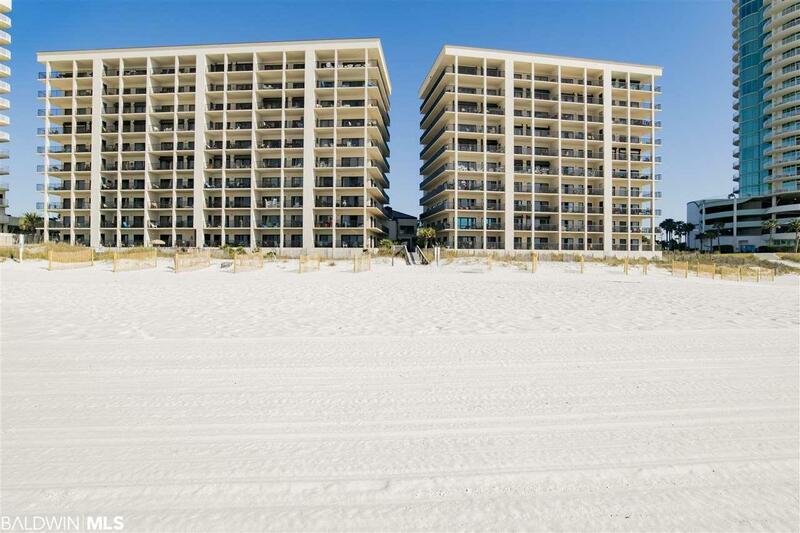 The Palms 303 is direct gulf front and in the heart of Orange Beach. The Gulf View from this third floor unit is unparalleled. The huge deck is great for entertaining. 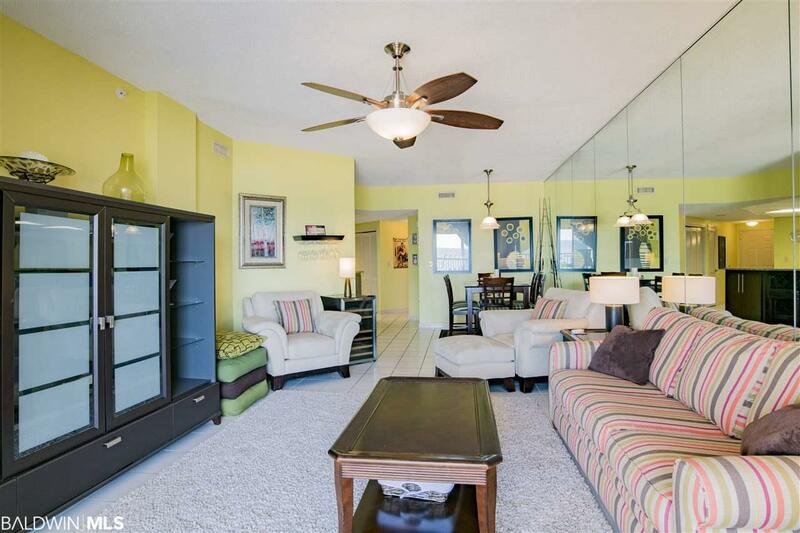 This updated unit has granite countertops, new bathroom vanities and flooring. The large master bedroom also faces the gulf and an enlarged walk-in shower was recently installed in the ensuite master bath. 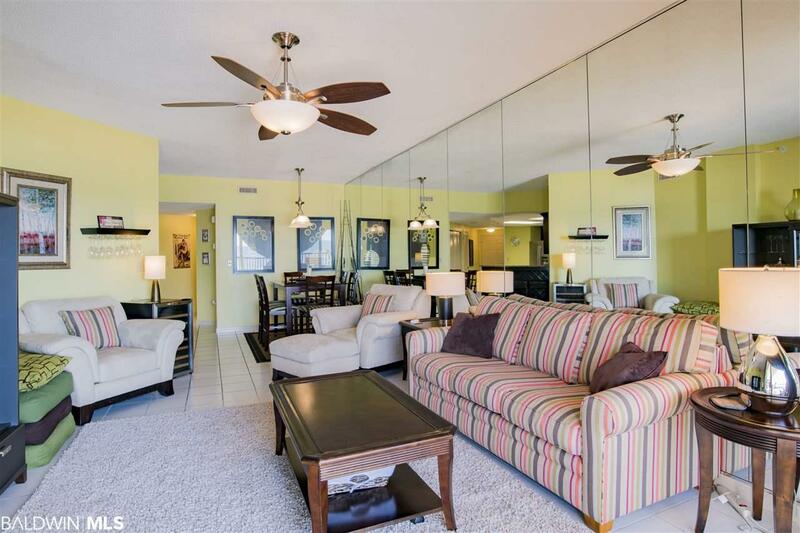 This unit has a split floor plan, so guests have privacy. The complex includes both indoor and outdoor pools, sauna, hot tub, tennis court, and a designated grilling area. Just a few steps and you're on the white sandy beach! 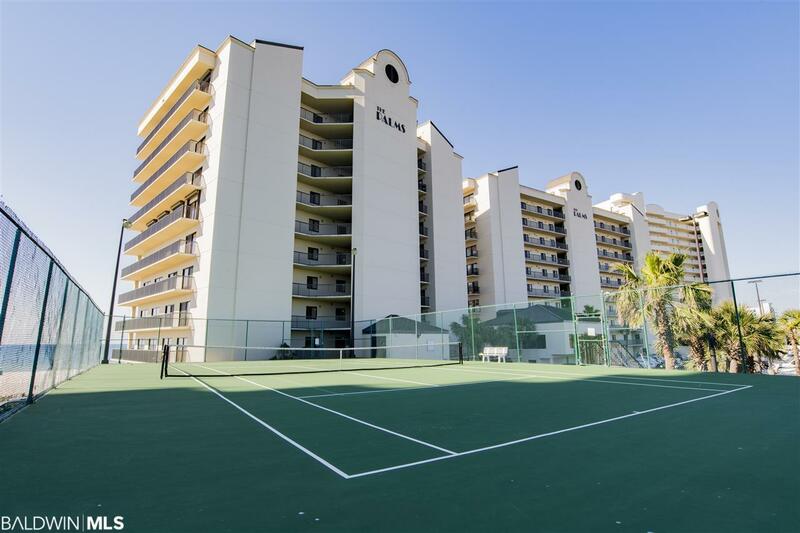 Call today to see this fantastic condo.